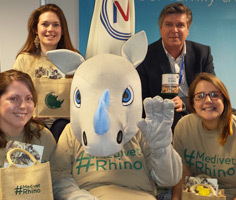 Medivet, a UK based veterinary group with over 110 practices throughout the UK, have committed their passion and resources to helping stop crimes against wild animals and their environment. 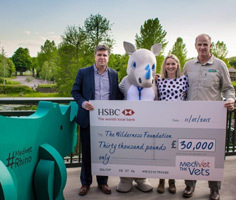 As part of their commitment, they have partnered with Dr William Fowlds – once an employed member of the Medivet family – through Wilderness Foundation Africa, to develop, implement and support the rhino protection initiative in South Africa. 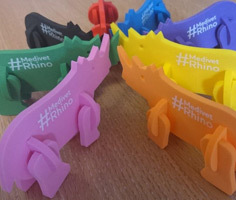 By harnessing their collective passion for animals, Medivet are directing their fundraising towards projects that will have a positive impact on the rhino poaching crisis.